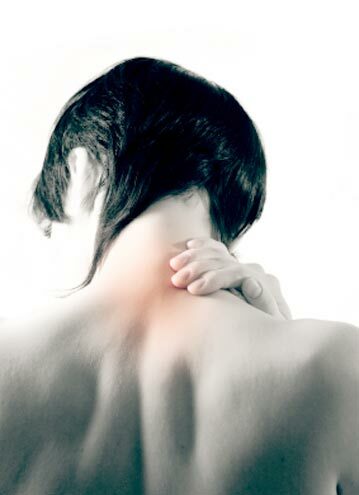 Muscle pain is optional; it’s time to get your life back. Muscles have been an under-treated cause of pain. In fact, with a specialized branch of medicine for almost every area of the body — heart, eyes, lungs, skin, kidneys, etc. — there is oddly no muscle specialty in medicine. As a result, while myofascial pain from trigger points accounts for an estimated 85% of all visits to doctors for pain, it is often over-looked as the possible source of the pain by those seeking relief. Patients seeking relief from pain are still treated with the traditional approach of anti-inflammatory medications, muscle relaxants, anti depressant medications and strengthening programs. These prove ineffective if not detrimental as pain-causing trigger points do not respond to them and may be aggravated by further strain from strengthening exercises. It is encouraging that myofascial trigger points are becoming more commonly considered when physicians diagnose their patients. Some primary care physicians regularly administer trigger point injections, and some recognize the presence of trigger points and refer to Myofascial Trigger Point Therapists. Those that do so enjoy an increased success rate and grateful patients.